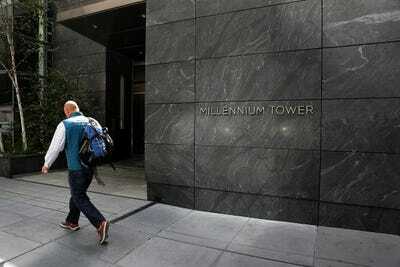 Millennium Tower in San Francisco is still sinking and leaning. 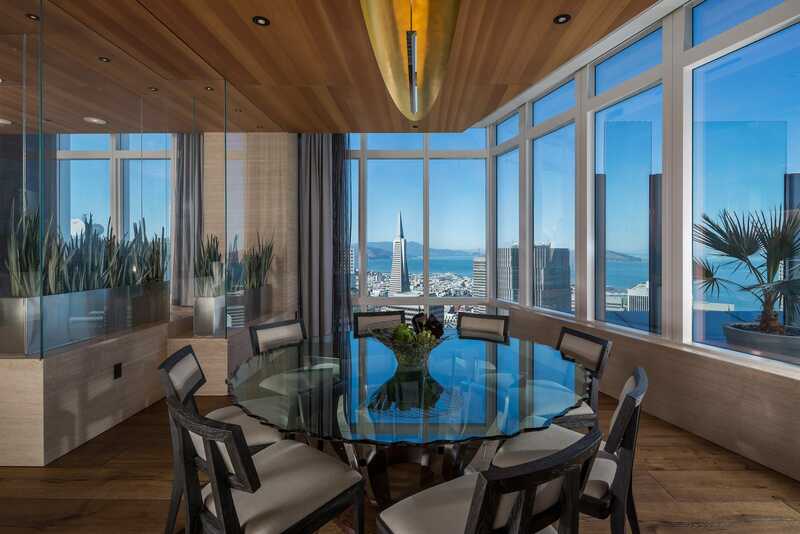 But there’s finally a bit of good news for residents of the luxury building at 301 Mission Street, which has sunk 17 inches and tilted 14 inches since it was completed in 2008. Engineers have proposed a fix for the tower’s troubles. 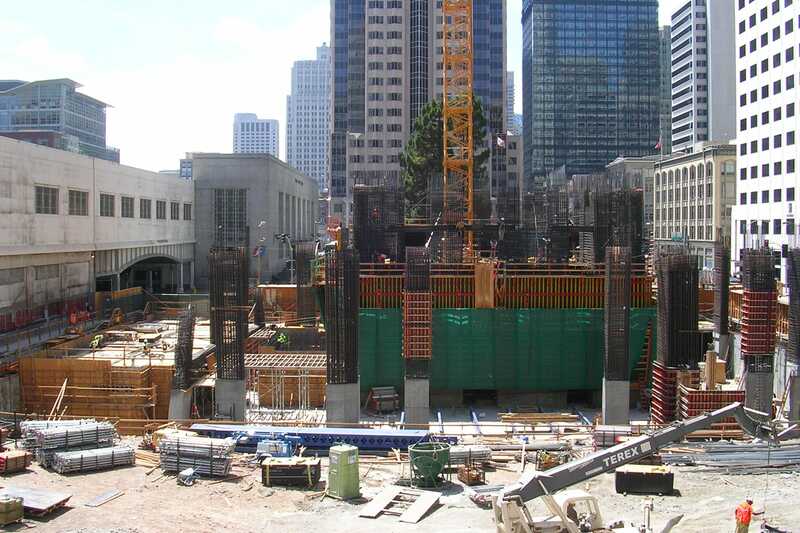 They want to drill hundreds of steel and concrete “micro piles” (a type of foundation shaped like a pillar) into bedrock, in order to stabilise the tower and prop it back upright, according to the San Francisco Chronicle. The retrofit could cost between $US200 million and $US500 million, which is more than it cost to build the $US350 million skyscraper more than 10 years ago. 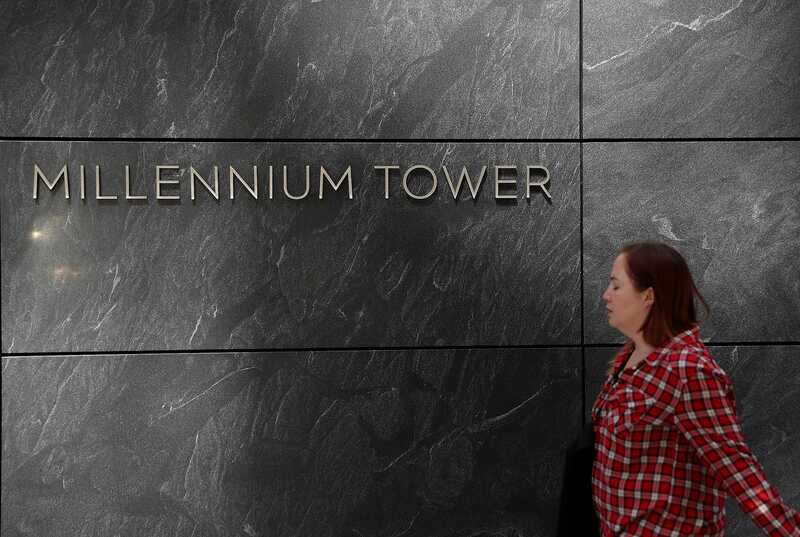 Though an inspection by the city in 2017 showed that Millennium Tower is safe to occupy, the situation has motivated some people to bail out. Residents say they’re selling their homes short of what they paid for them, with about 100 condos falling $US320,000 in value on average. Here’s what we know about Millennium Tower. 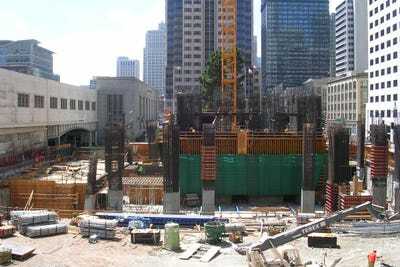 Millennium Tower rises 58 stories above San Francisco’s Financial District. The city’s fourth-tallest skyscraper contains over 400 multimillion-dollar condo units. 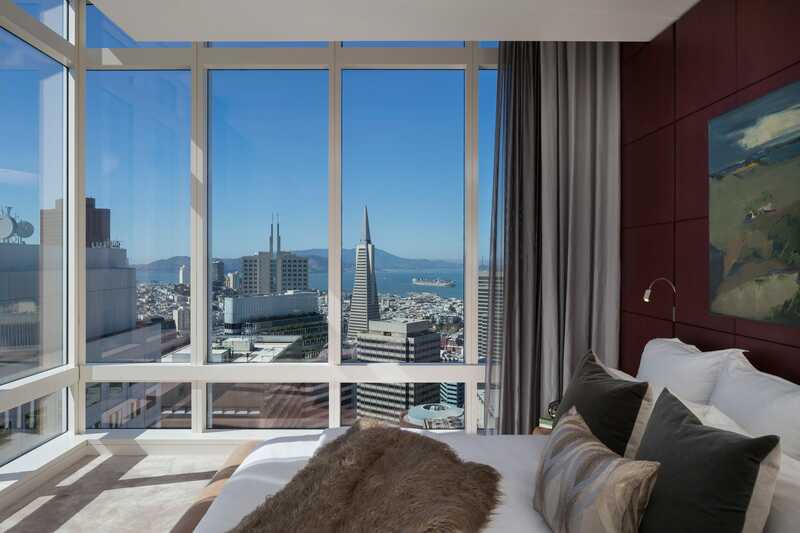 It soars 645 feet, giving residents panoramic views of the San Francisco Bay Area. Jacob ElliottA view of San Francisco from the grand penthouse at Millennium Tower. 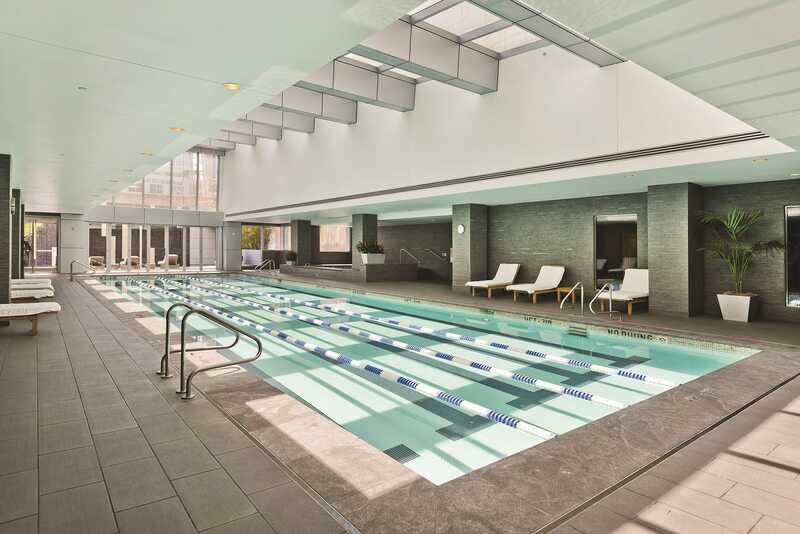 Completed in 2008, Millennium Tower includes top-notch amenities, such as a pool, fitness center, wine cellar and tasting room, movie theatre, and concierge service. In the first five weeks of sales, Millennium Tower sold $US100 million worth of condos, the San Francisco Chronicle reported. The units ranged in price from $US1.6 million to $US10 million. Jacob ElliottThe grand penthouse at Millennium Tower sold for $US9.4 million in 2009. 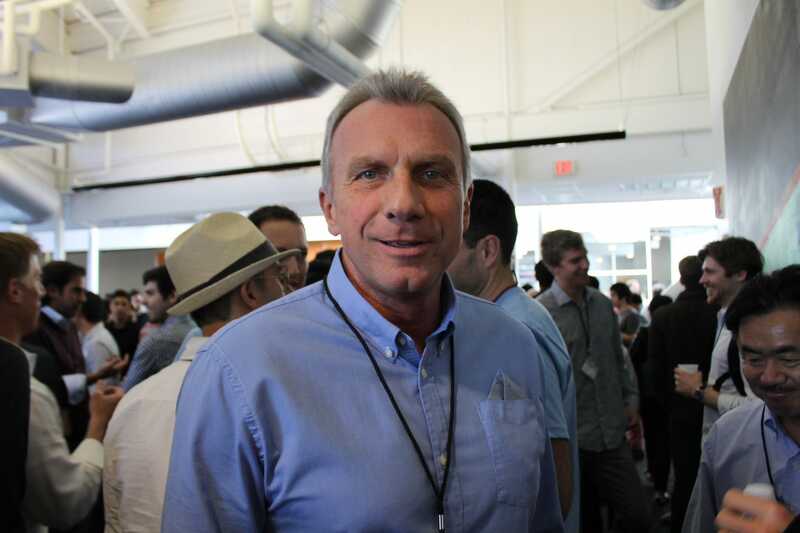 Famous tenants have called Millennium Tower home, including Joe Montana, the former San Francisco 49ers quarterback, and Tom Perkins, the late venture capitalist. But residents weren’t happy after learning in 2015 that the building is sinking. By 2018, the building sunk 17 inches and tilted 14 inches. Millennium Partners, the real-estate developers behind Millennium Tower, have claimed that construction on a massive transit center nearby is to blame for any sinking or tilting. Justin Sullivan/GettyThe Salesforce Tower is reflected in the glass panes of Millennium Tower. 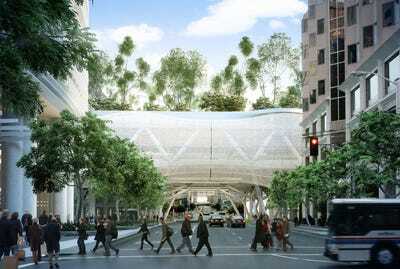 A transportation hub called the Salesforce Transit Center, formerly known as the Transbay Transit Center, broke ground next door in 2010. The $US2.3 billion bus terminal, developed by the Transbay Joint Powers Authority, a transportation agency, includes a 60-foot hole for the train tunnel and an underground buttress. A founding partner of Millennium Partners said at a press conference that there was “only one issue” — construction for the new terminal pumped too much water out of the ground. Dewatering is removing groundwater or surface water from a construction site to provide a safe work environment and prevent soil erosion. When the water levels under the Millennium Tower dropped, the sand compressed and caused the building to settle, according to Chris Jeffries, a founding partner of Millennium Partners. The issue came to light in 2010, five years before tenants were notified, when the Transbay Joint Powers Authority hired a consultant to find out how excavation could affect the tower. 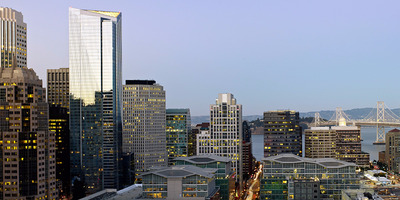 The Transbay Joint Powers Authority maintains it is not at fault in the building’s sinking. Transbay Transit CenterAn illustration of the Transbay Transit Center, which is under construction. The statement says Millennium Tower’s vertical settlement began two years before the Transbay Joint Powers Authority began any underground work. 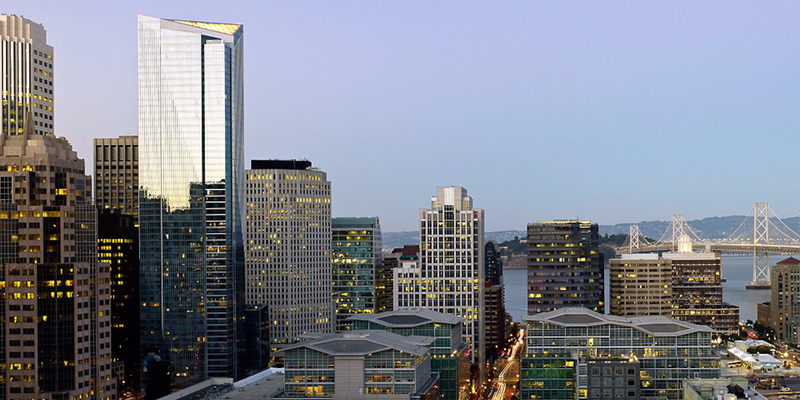 Some critics blame city officials in San Francisco for allowing Millennium Partners to anchor the building 80 feet into packed sand rather than 200 feet down to bedrock. Wikimedia CommonsMillennium Tower under construction. Millennium Tower sits on an array of nearly 1,000 pillars shoved into the ground. Its weight, combined with the resistance of the soil underneath, should keep it in place under most conditions, a professor of architectural design told real-estate site Curbed. The design isn’t all that unusual. 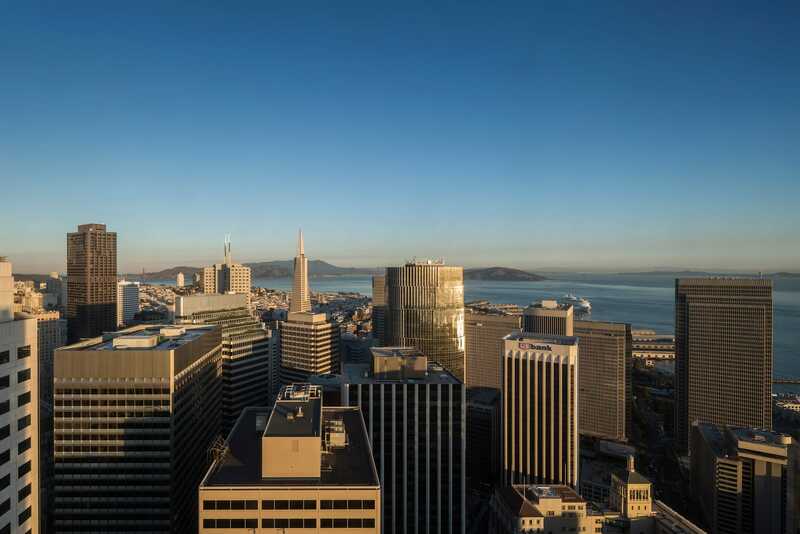 Some of the city’s best-known buildings, including the Embarcadero Center and the San Francisco Museum of Modern Art, were built on sand instead of bedrock. The biggest cause for concern is the looming possibility of an earthquake. For years, scientists have warned that the Bay Area is overdue for a devastating earthquake. Millennium Tower sits on land prone to liquefaction, the process by which loose sand and silt behave like a liquid in the event of an earthquake. The seismic activity causes water pressure in the sediment to increase and grains of sand to lose contact with each other,according to the US Geological Survey. The soil may give out under large, heavy structures. Often, the solution for tall buildings in liquefaction zones is drilling down to bedrock. 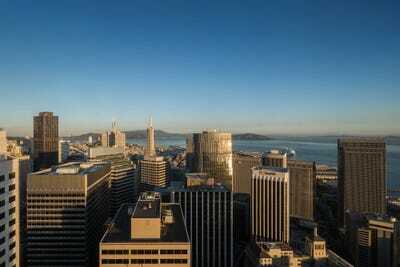 Millennium Tower’s neighbours, the $US1.1 billion Salesforce Tower and the luxury high-rise 181 Fremont, are both anchored to bedrock. They’re still under construction. There’s good news and bad news for residents. A study released in January 2017 by the city’s Department of Building Inspection found that the skyscraper was safe to live in. “There was no evidence of life-safety concerns observed during the inspection,” the report said. 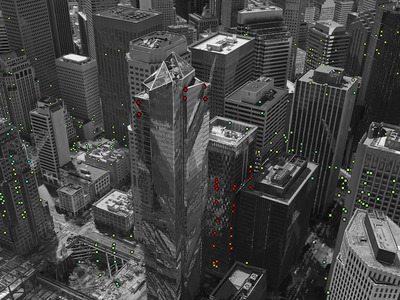 Satellite images taken in 2016 that show Millennium Tower sinking suggested it will continue to sink at a rate of 2 inches a year. That’s double what engineers estimated. European Space AgencyData from the European Space Agency’s Sentinel-1 satellites shows that Millennium Tower is sinking by about 40 millimetres a year in the direction they’re looking at the building. Gaps found in the walls of some units could also present risks in the event of a fire, according to a report commissioned by the building’s homeowners association. In 2017, the building’s homeowners association hired the firm Allana Buick and Bers to investigate a unit owned by Paula Pretlow. She and several other residents had complained of “unexplained odours permeating their luxury units,” NBC Bay Area reported. The consultants discovered openings around pipes and ducts in the walls. Typically, gaps like these are sealed with fire-resistant caulking to contain fires where they start. If a small fire were to break out in the unit below Pretlow’s, the flames could more easily spread to her condo, or smoke could damage the walls, according to NBC Bay Area. The report pertained only to Pretlow’s unit, though others could be susceptible. Now a group of Millennium Tower residents are fighting to get their money back. 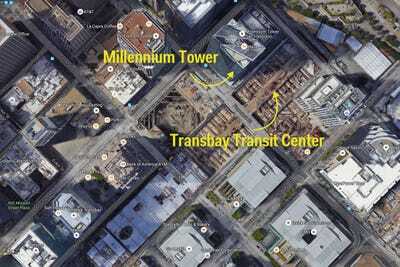 The homeowners association has filed at least one class-action lawsuit against Millennium Partners and the Transbay Transit Center developers arguing that residents should be able to recover their losses in property value. The value of the multimillion-dollar condos has dropped $US320,000 on average. People attempting to sell their condos have slashed listing prices – or disappeared from the market – since their skyscraper homes started making international headlines in 2016. Residents now say they are “stuck with nearly worthless condos,” according to NBC Bay Area. Business InsiderMontana is one of the former tenants seeking damages from Millennium Partners. 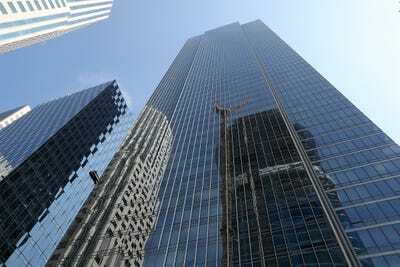 As Millennium Tower keeps on sinking, its fate remains unclear.